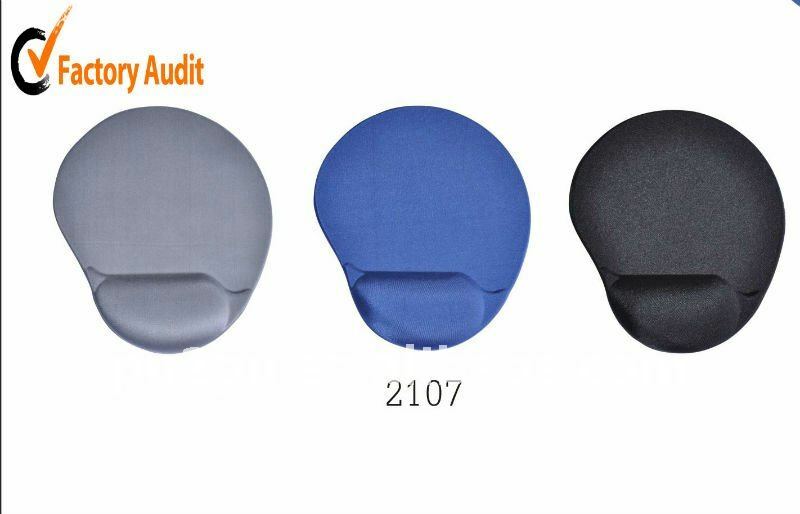 1.The standar color of the gel mouse pad is black/ blue/red/pink/purple/grey, others patone colors are available for us also. But MOQ should be reach to 3000pcs per color. 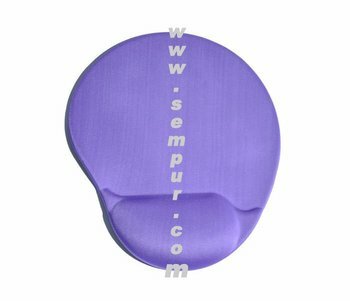 2.This gel mouse pad is suitable for promotion or market. We can print any pattern on the surface of cloth by silk screen or heat transfer. 3.The gel mouse pad always is packed with pp bag or blister. Dongguan Sempur Electronic Technology Co., Ltd.